SMS Marine are one of the UK’s leading suppliers of equipment to marinas and shipyards. We take pride in the services we offer and can be flexible to provide the right solution that is tailored to individual business needs, which is how we have built a solid reputation of best in class service. 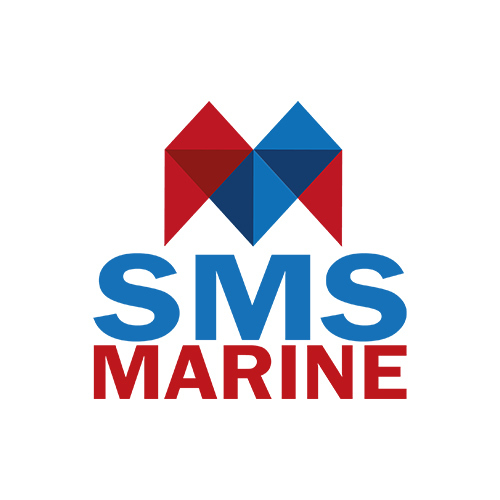 In 2014 SMS Marine was founded with a drive to provide high quality products and services to the marine industry. 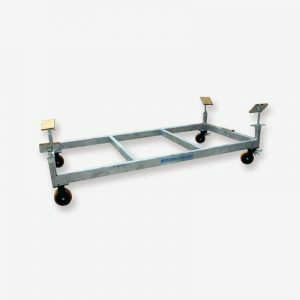 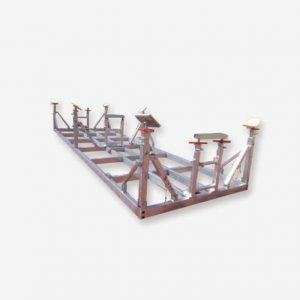 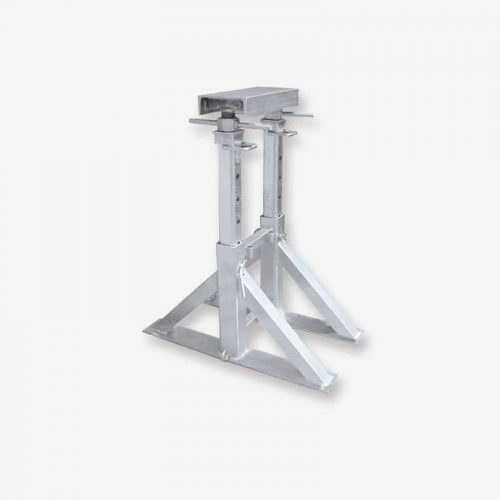 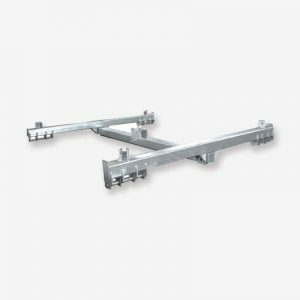 After building strong relationships and working with our customers we have expanded our product base and have grown into one of the leading suppliers of boat storage and handling equipment across the UK.